Now an institution in in American pop culture and sci-fi, the Star Trek universe is celebrating its 50th anniversary today. A creation of a former investigator. 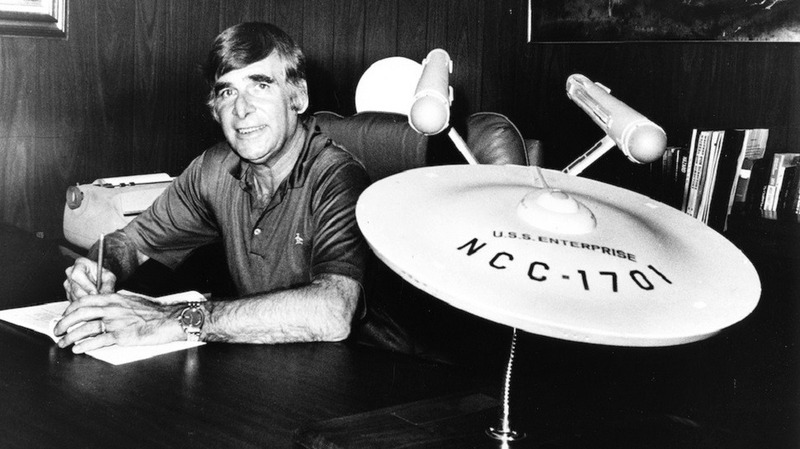 A former World War II pilot and air crash investigator, Gene Roddenberry started his writing career in the newspaper unit of the Los Angeles Police Department, writing press releases. While there he also wrote speeches for Chief William H. Parker, a man who Roddenberry would later state that he modeled Mr. Spock after. Because of his affiliation with law enforcement, Roddenberry would go on to be a technical advisor and later a writer for the television show, Mr. District Attorney under the pseudonym “Robert Wesley”. This led to his resignation from LAPD to concentrate on his writing career more. He would go on to write for other shows such as The West Point Story, Boots and Saddles, and Have Gun – Will Travel. Within 10 years of his resignation from the LAPD, Roddenberry’s iconic Star Trek would air on NBC and continue do so for three more years. The show initially had low ratings and after 79 episodes it was canceled. At this point, Roddenberry couldn’t imagine that the fictional universe that he created would go on to become a hit in syndication. As reruns of his show aired in the 1970’s, a cult following grew. This would eventually lead to five more television series, 13 movies, massive amounts of toys, video games, novels, and comic books. Some credit the Star Trek universe for birthing the idea inventions that we now use today. Computer tablets, universal translators, and hyposprays are now things that are used in the real world. Today, the former investigator turned writer is no longer with us. Roddenberry passed away in 1991 in the middle of Star Trek: The Next Generation’s run. He was fortunate enough to at least get a glimpse at what his creation would eventually become. 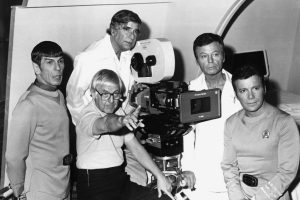 Roddenberry would give his blessing to the concept of Star Trek: Deep Space Nine and he watched Star Trek VI: The Undiscovered Country just days before his death. That initial episode titled “The Man Trap” which aired on September 8, 1966, would go on to spur one of the greatest and most influential television series of all time.